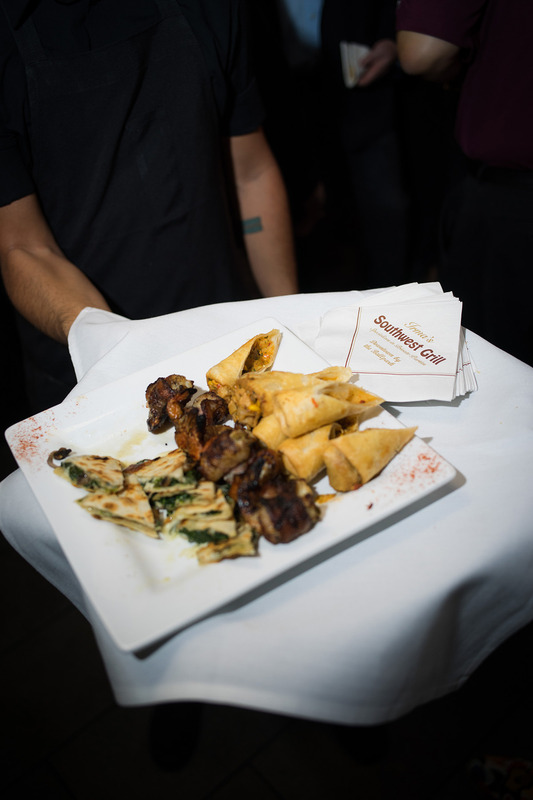 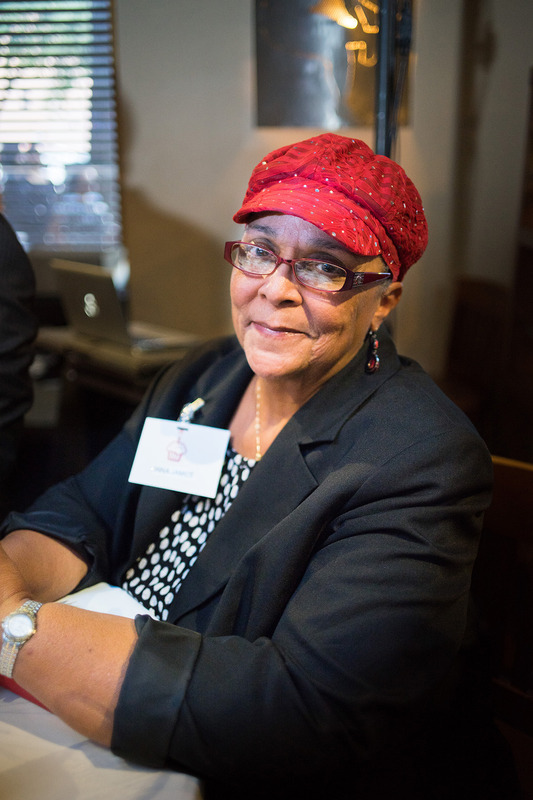 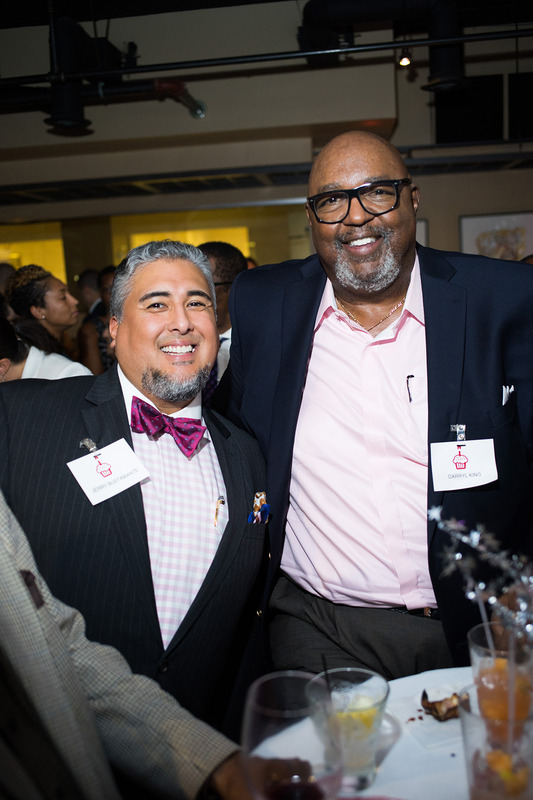 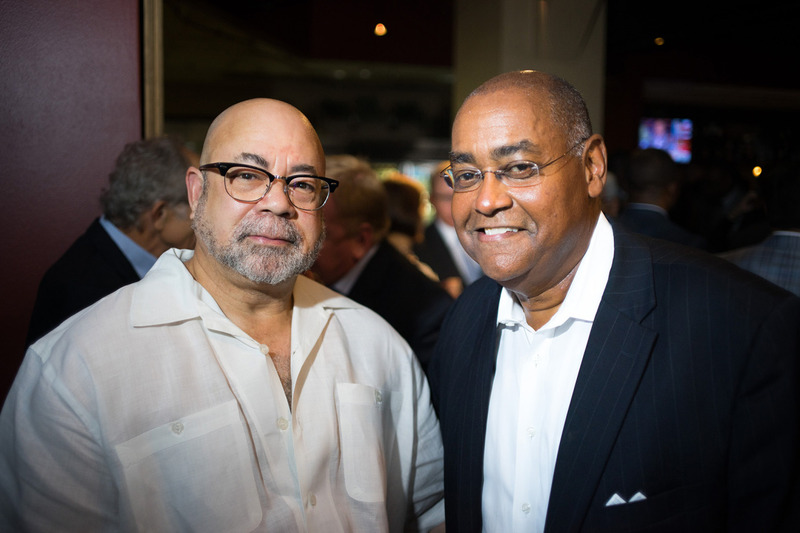 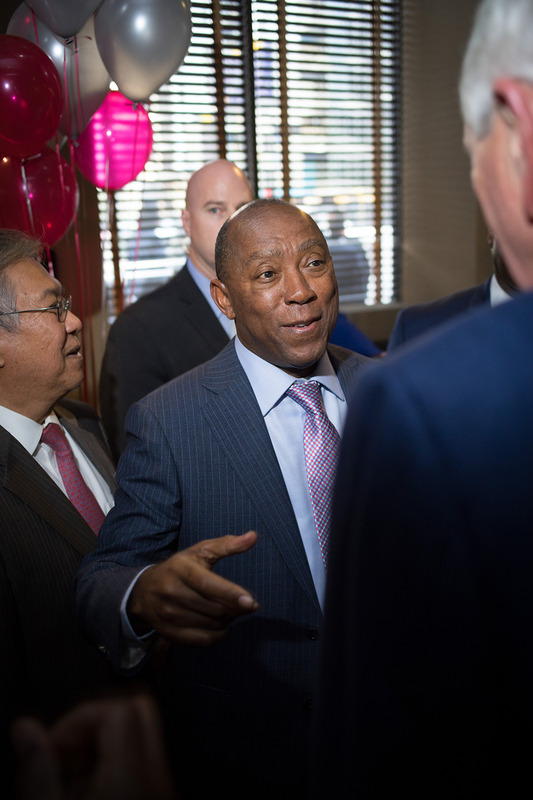 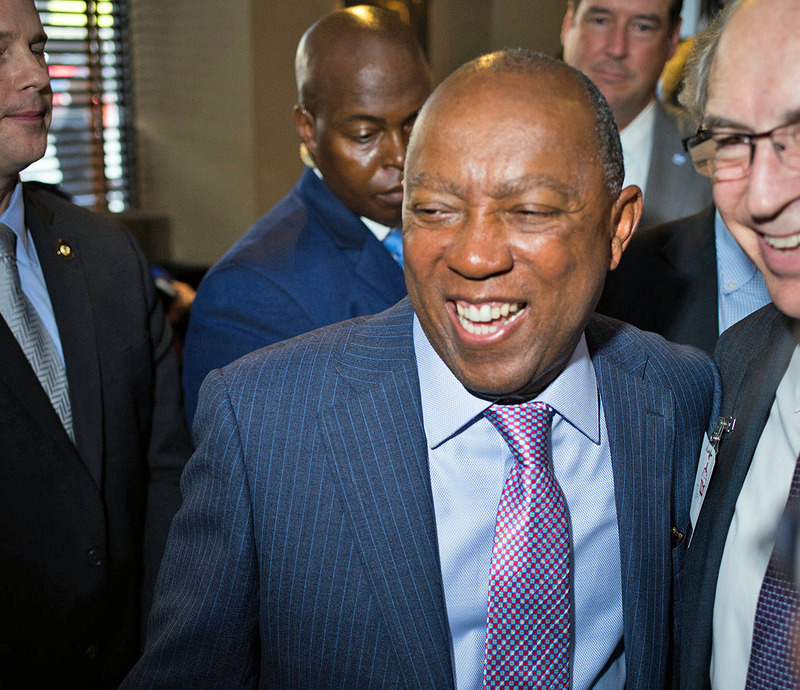 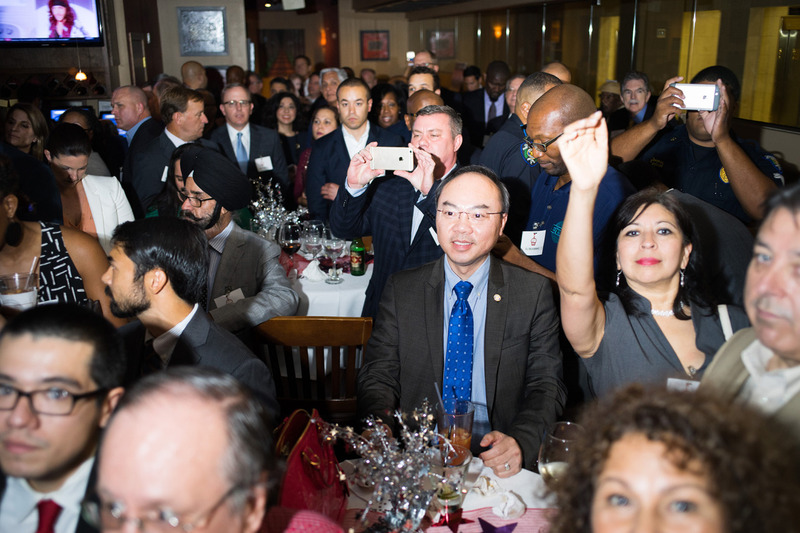 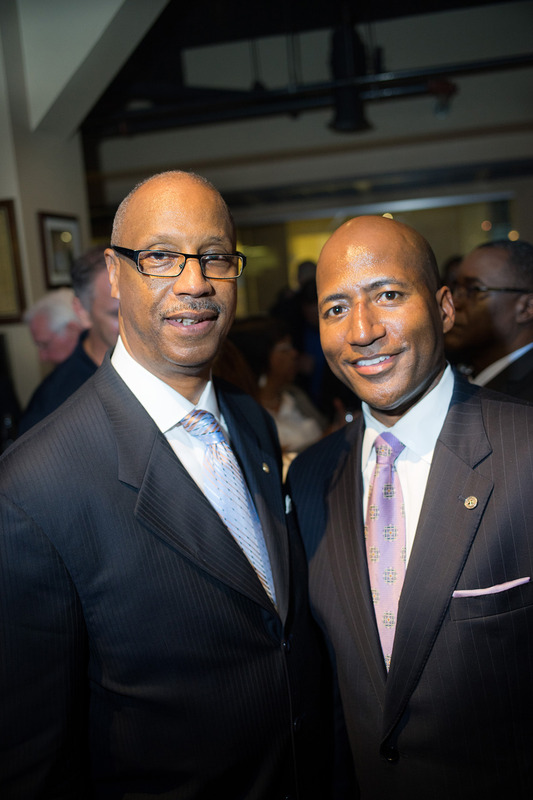 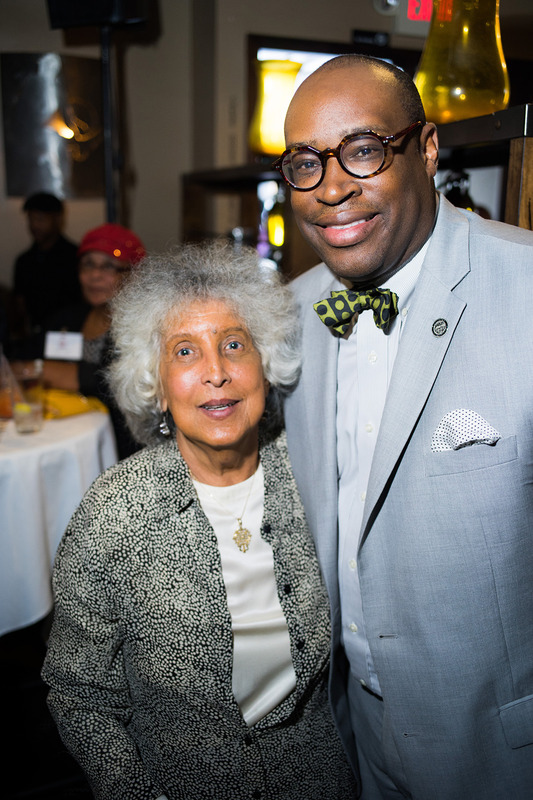 Houston Mayor Sylvester Turner recently celebrated his birthday with a big fundraiser at Irma’s Southwest Grill in downtown Houston. 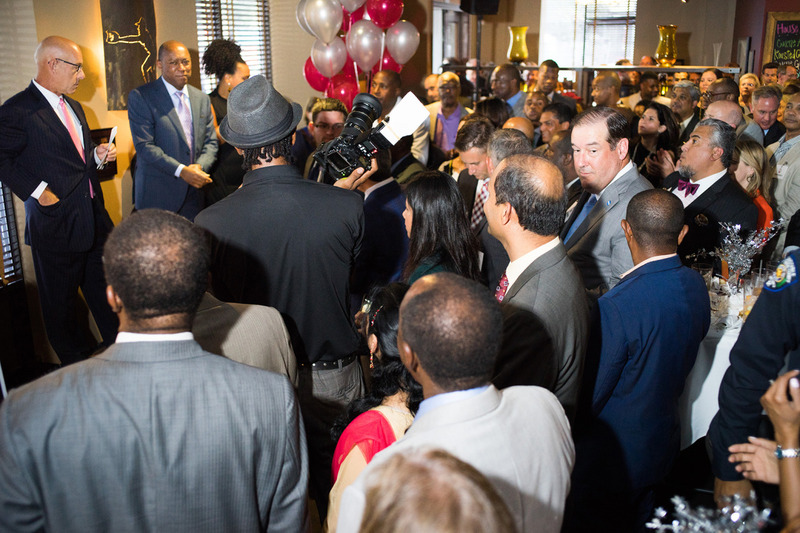 More than 300 friends, city officials, contractors, and business owners packed the place. 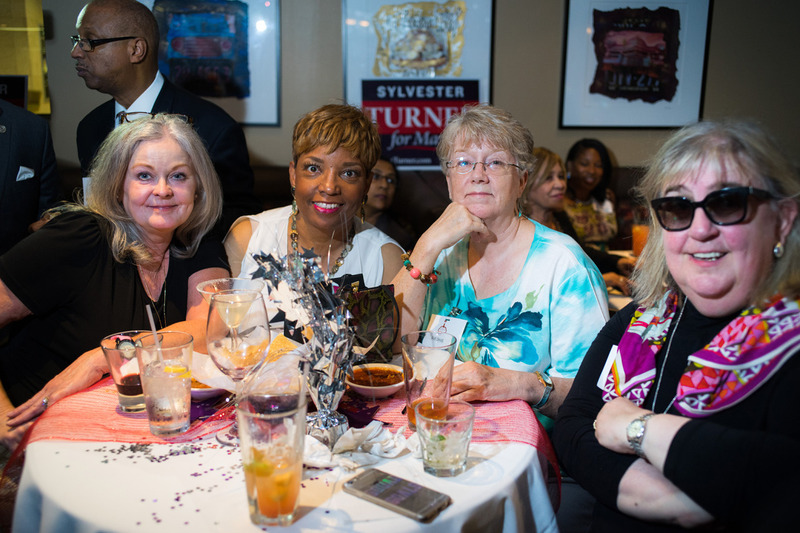 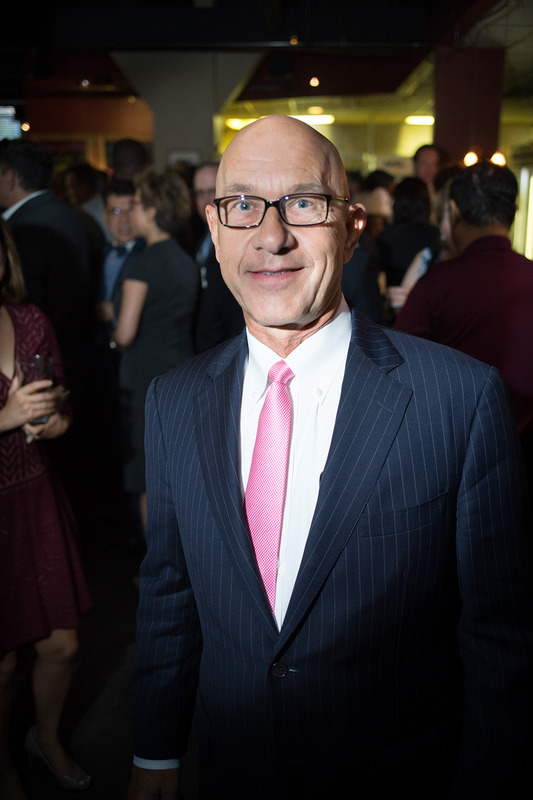 Those in attendance donated thousands of dollars to Turner’s campaign coffers.